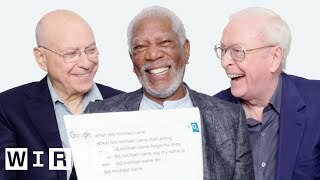 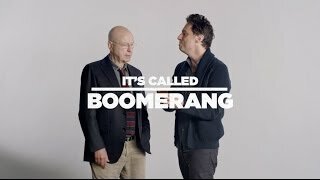 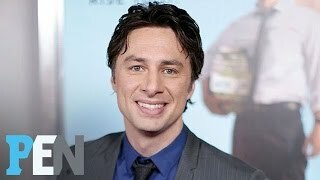 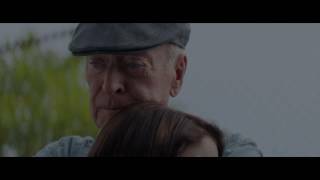 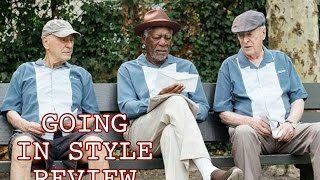 Zach Braff jumped at the chance to get behind the camera for "Going In Style" which stars Hollywood veterans Alan Arkin, Morgan Freeman and Michael Caine. 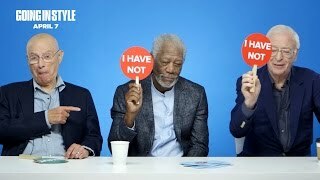 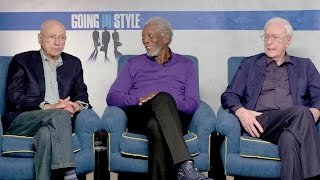 The three legendary actors talk about their new comedy. 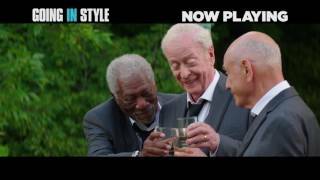 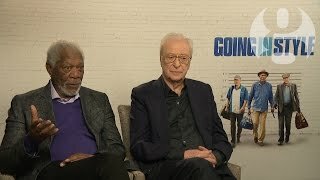 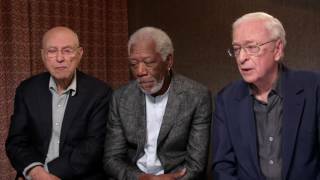 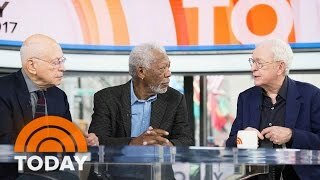 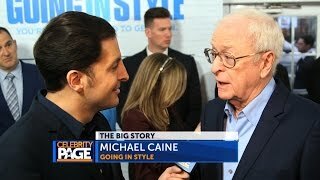 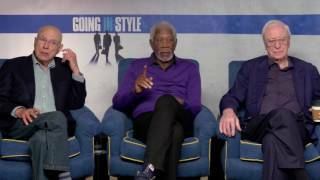 Arthur Kade chats with Morgan Freeman, Michael Caine, Alan Arkin and Zach Braff about "Going In Style" at the premiere. 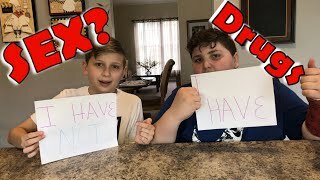 Hope you guys love this video.